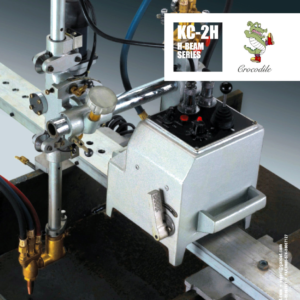 The CNC system F2300A-T is identical to the standard F2300A with some interesting additions. The “T” stands for THC-control. 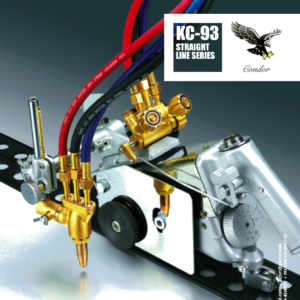 This series of CNC-controllers have build-in automatic plasma height control. 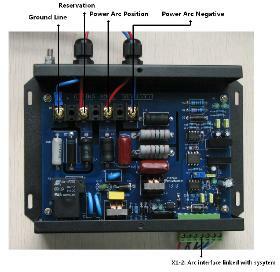 There is a PWM amplifier build-in for a 24VDC motor. The maximum power of the lifter motor is 45W which is more than enough for a stable and fast torch lifter. 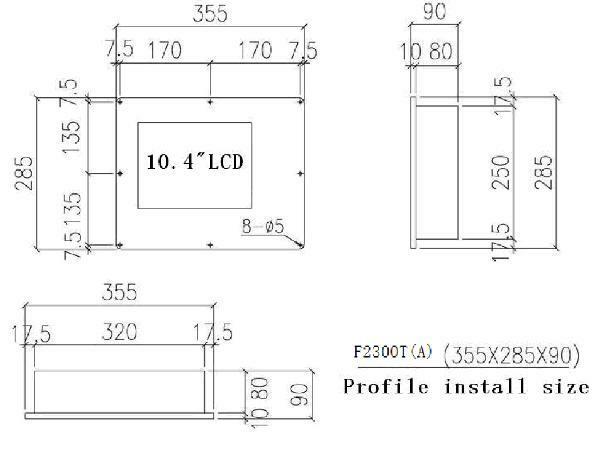 The F2100A-T system includes an additional box which holds the voltage divider. 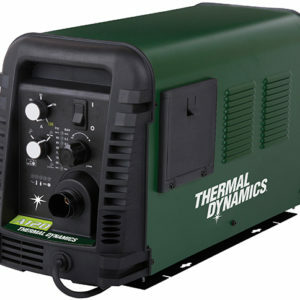 You can connect all brands and types of plasma power generators. 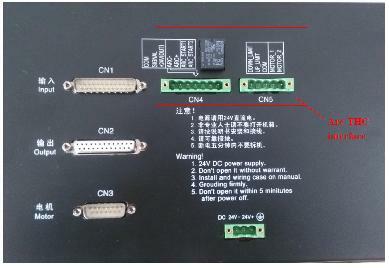 Just connect the raw arc voltage to the box and you are ready to go. 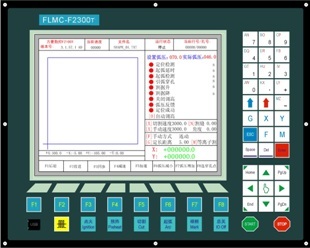 The CNC system F2300A-T uses ARM and DSP motor control IC to implement cutting control, and the system is widely applied to oxygen gas cutting and plasma cutting machines. The system is easy to operate. The operator can use the graphical hints for easy operation. The key buttons are specially designed for the convenience of the operator. The front USB port can import and export files. The system interface includes many languages such as English, Dutch, German, Russian, French and Japanese.